It was so easy aswell. It took me an hour from start to finish! 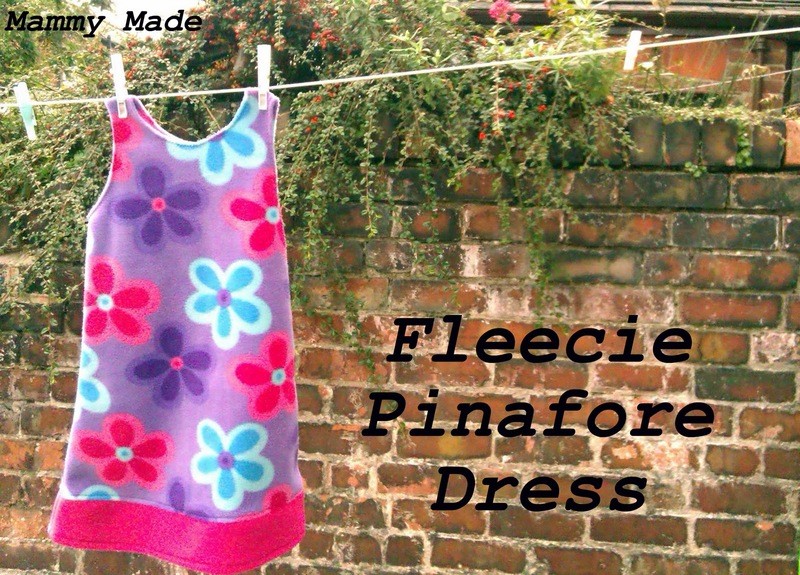 To make one all you need is a dress you like the fit of to draw around and some fleece that you like the look of. I added a contrasting panel around the bottom because I made it too short initially but it would look lovely in just one pattern too! 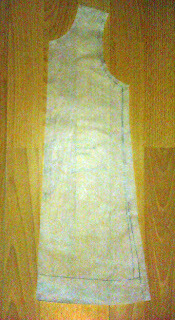 To make your pattern, fold your dress in half and lay it on some pattern paper with the fold against the edge of the paper. 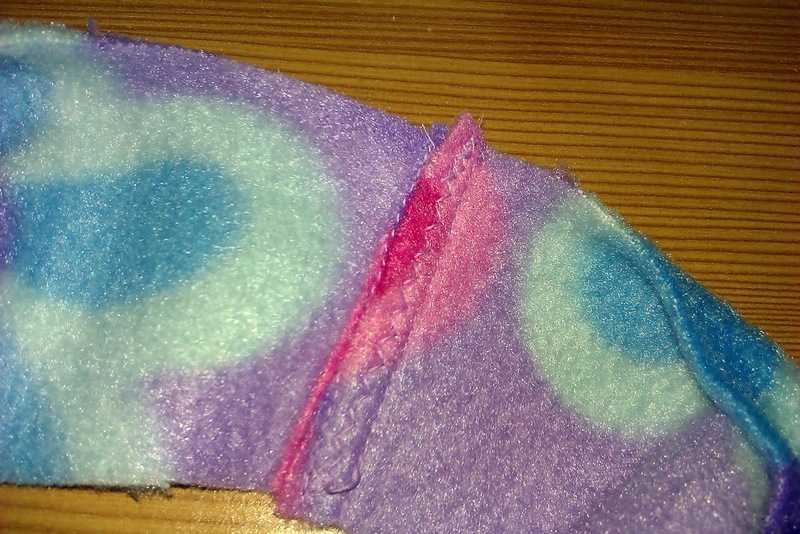 Draw around, then add a seam allowance all around the edge. 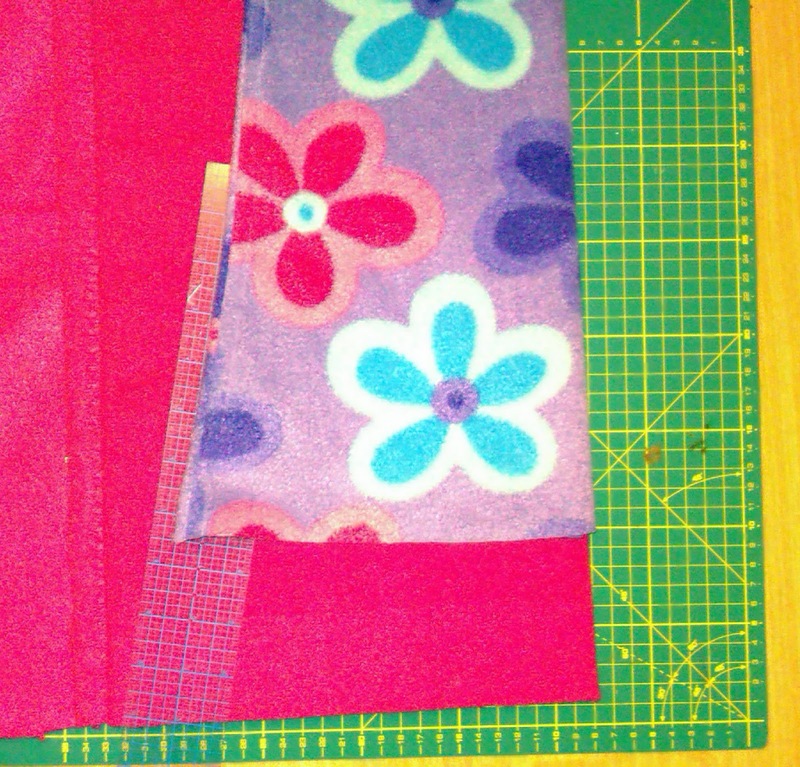 I use a 1/4" seam allowance so I added 1/4" all around the edges. Add a little more to the bottom if you'd like a wider hem. 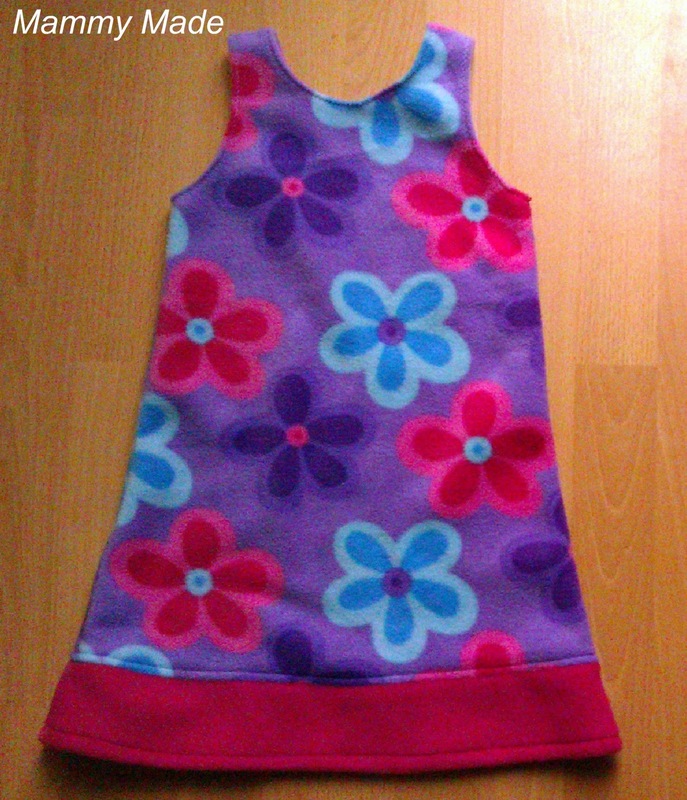 I made the back and the front the same but you can make the front neckline a little lower if you prefer. When cutting out your pieces, make sure the stretch goes across, not up and down and make sure to lay the pattern on the fold. When you have your pieces cut out, lay them right sides together and pin the shoulders and side seams together. 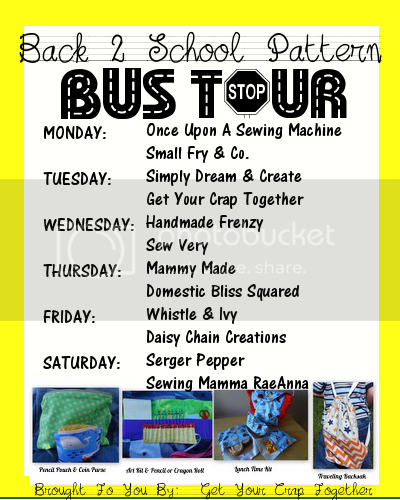 Stitch them together. 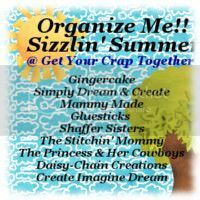 I used a straight stitch and then a zigzag stitch right next to it. 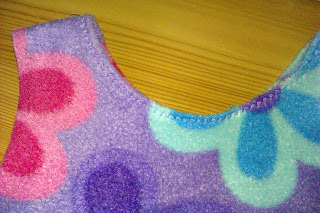 I folded over the neck and armhole hems and stitched them with a zigzag stitch to allow for stretch. Ignore the fact that my neckhole is pretty wonky. 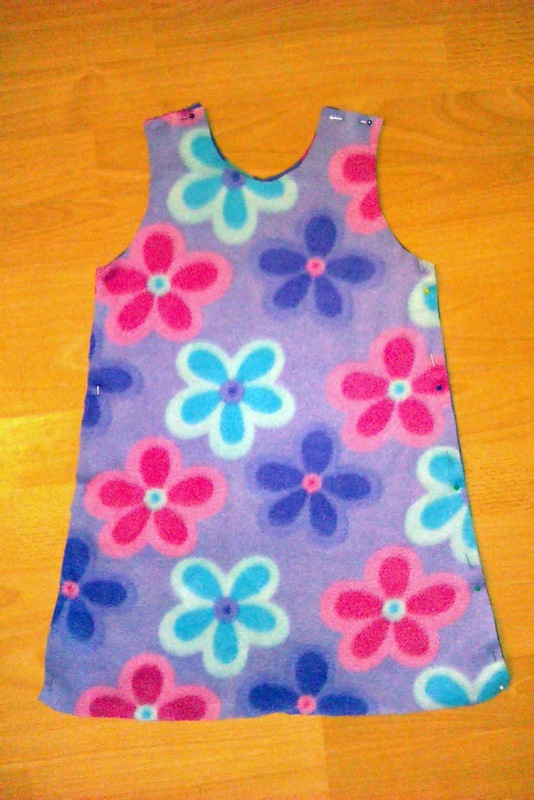 I obviously stretched it a bit while sewing. It doesn't look as bad when she has it on, honestly haha! To make the contrasting panel along the bottom, I laid out the dress, folded, on some folded fleece, making sure the stretch went across, not up and down. I added a 1/4" allowance but I should've added 1/2" to allow for both sides of allowance. I ended up having to use a 1/8" allowance when sewing to make up for the fact that I'd cut it too small! Sew up both sides of your contrasting panel. I don't have a picture of this next step but basically, lay the dress and the panel so they are right sides together and stitch all along the two raw edges to attach. I folded the panel down then stitched the seam allowance up with a straight stitch. It looks so much more professional this way and the panel will lie so much nicer than if you miss this step. Fold up a hem, however much you left when cutting it out, and stitch it. I used a straight stitch since it won't need to stretch really. Love this so much! 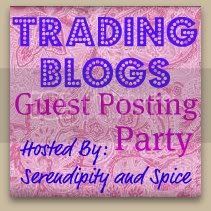 I'd be honored if you'd link to our Things I've Done Thursdays party!! So cute! 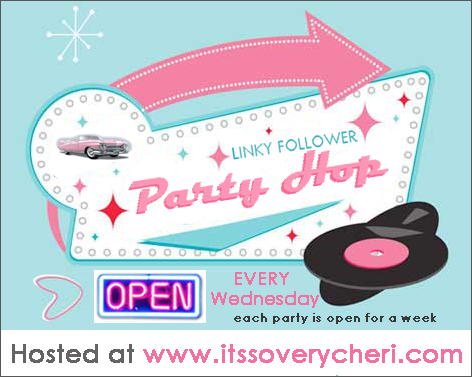 Thanks for linking to Things I've Done Thursdays. That is adorable and will great layered in cooler weather. Well, I am jealous of your sewing skills, very nice dress. Enjoyed lot. 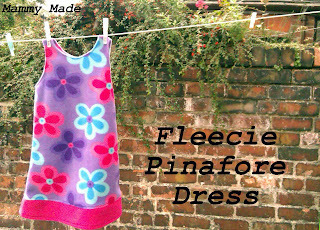 What an adorable little pinafore and so warm made from fleece. Love the bright colours.